accelerators, and talent builders to help businesses achieve scale. online businesses to compete in the high-growth regional digital space. grow their businesses faster at reduced costs. (MAG), a self-service portal for start-up companies to use MIFE’s APIs. password free user authentication and login. do it via MIFE without connecting to the backend systems and information. connects businesses to a regional market of more than 625 million people. Yasmin Mahmood, Chief Executive Officer of MDEC. 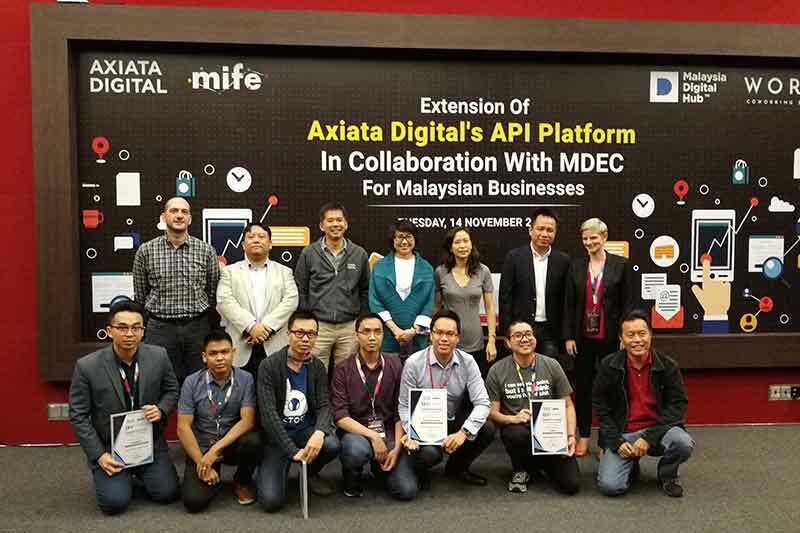 commented Chief Executive Officer of Axiata Digital, Mohd Khairil Abdullah.